Imani trainees attached to the Royal Grenada Police Force received their official welcome on Monday, 17 February. 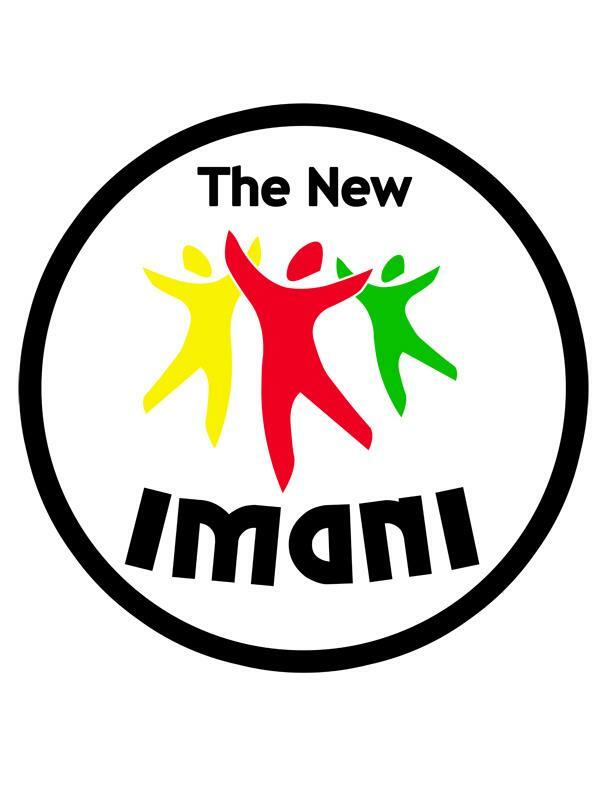 The Ministry of Youth, Sport and Religious Affairs partnered with the Royal Grenada Police Force to give the participants a well rounded, disciplined level of training during their tenure in the New Imani program. The trainees are currently assigned to the Immigration Department, Customs and Excise Division, Fire Department, Tourism Task Force, Praedial Larceny Task Force, Police Garage and Police Tailor Shop. The RGPF Imani Trainees will be engaged in a one week intensive training seminar at Camp Salines in St. George. Throughout the week they will be trained in first aid, report writing and conflict resolutions, among many other areas. Assistant Superintendent of Police, Gregory Mathurine charged the participants to get acquainted with the training of the force and accept the challenges and hard work that accompany it. He gave the assurance that following their encounter with the RGPF, they will be better examples in their communities, more disciplined and better able to deal with the many challenges they will face. Meanwhile, Inspector Dexter Richards is hopeful that the trainees are appreciative of the programme. He explained that the police force is often looked upon as being a ’bad’ institution. However he is thankful that the trainees will gain first hand knowledge and experiences so that they can change this negative concept. He further opined that this exercise will lead to a more productive partnership between the force and the general public in their desire to make Grenada the safe haven that it ought to be. The trainees were also encouraged by Project Officer within the Ministry of Youth, Sport and Religious Affairs, Mr. Johnny Calliste. He implored upon them the need to be examples and to make the best use of the opportunities provided by the Ministry. Calliste reminded the trainees of the life skills classes they attended and challenged them to put whatever they have learnt into effect during their on-the-job training. The seminar ends on Friday, 21 February, while the second batch begins training on Monday, 24 February.